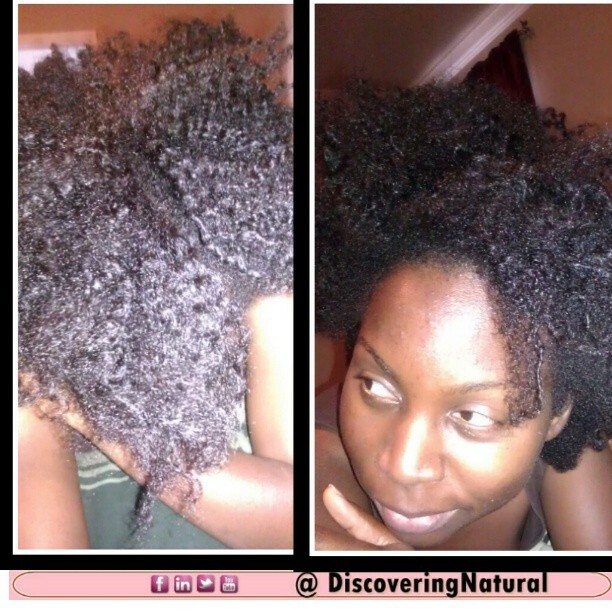 Can Co-washing Enhance Your Curls? 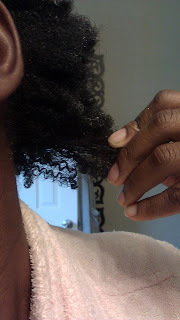 I have been co-washing for a while now, since I was about 6 months transitioning. 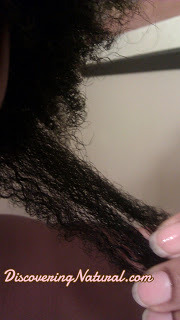 Since then, I have notice changes in the way my curls clump together. 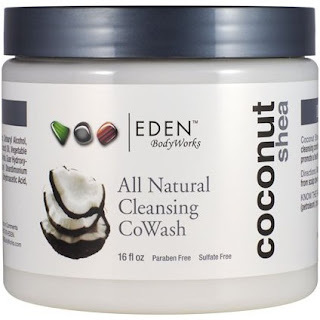 I recently started to use a product specifically designed for Co-washing; the Edens Bodyworks Cleansing Cowash. 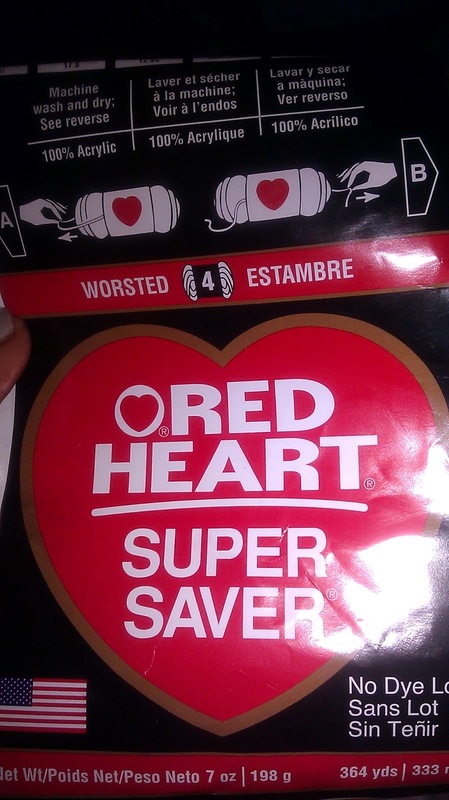 This product, I love!! It cleans m hair. The only downside is that it comes in a jar. I plan on pouring the product in a bottle. What are your thoughts? Does co-washing enhance your curls? Mini twists are great protective styles for natural hair. However, mine always gets frizz so quickly. 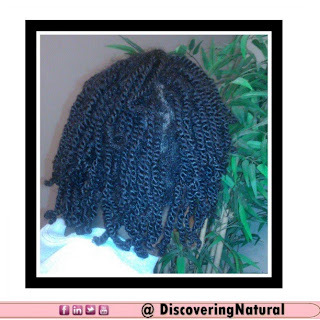 Here is how I wash my mini twists and also style it to give it life!! 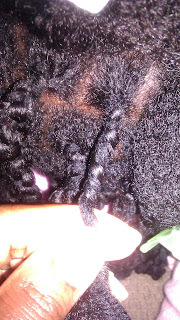 I rarely do braid outs. Why??? 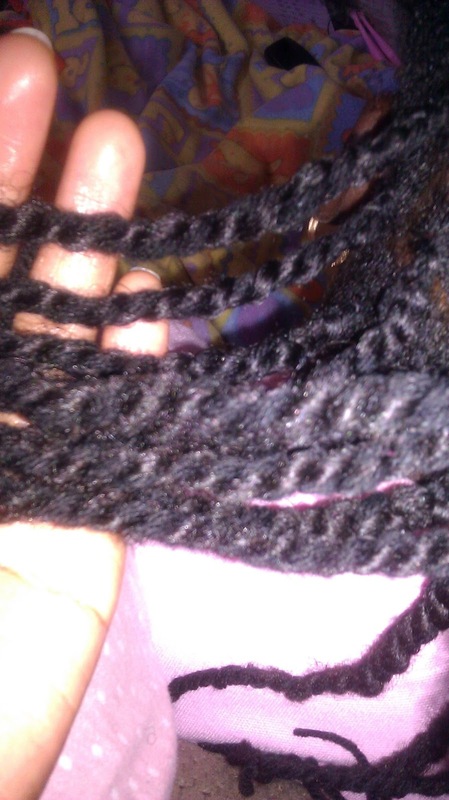 Well, it takes a long time to put in the braids and also longer to take it out. I also find that my hair tangles when I am unbraiding. I'm not also a fan of the look. However, I attempted to give it another try, but this time, do chunky braids. I loved the results. 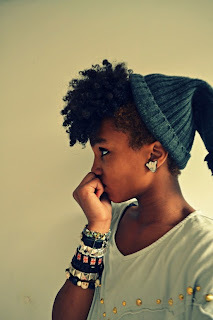 This style however lasted me a whole day. HUMIDITY took over and at the end of the day, I had a big fluffy 'fro. 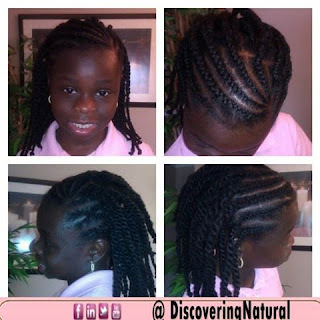 I think next time, I will add some gel when doing the braids. Why You Should Join a Natural Hair Challenge? 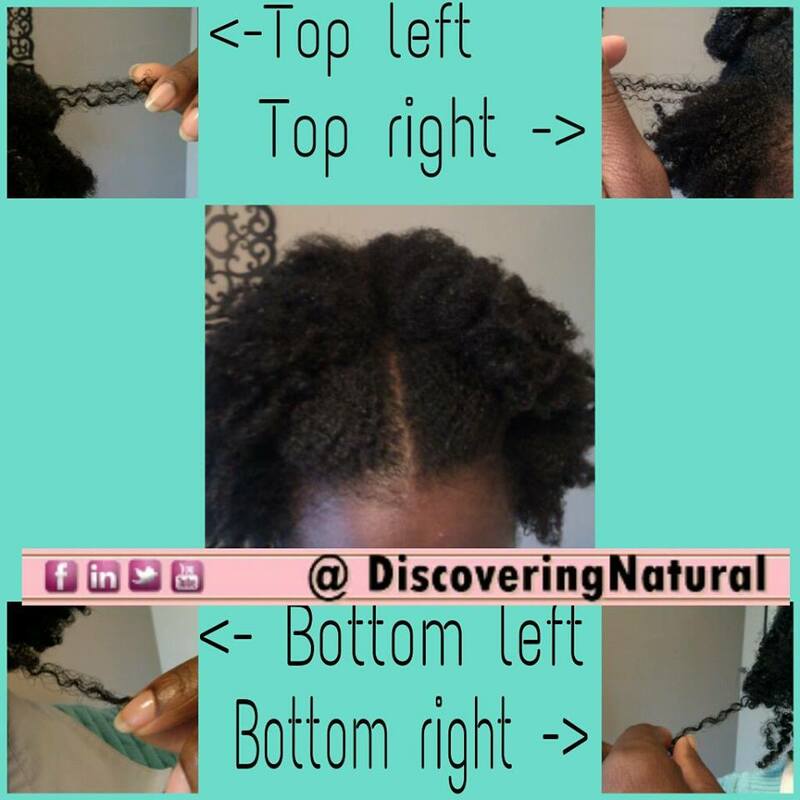 There are so many challenges out there, when it comes to Natural Hair. I love doing challenges. There are some that I would not do because they are just weird, however, there are others that seem more beneficial. 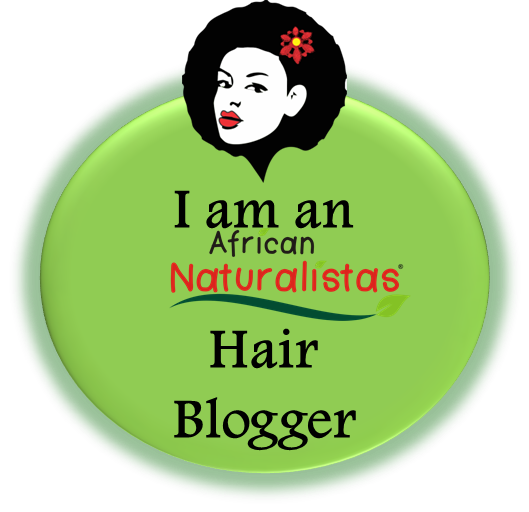 Why should you join a natural hair challenge? Well, it's FUN for one. Another reason is that you get so much motivation when you accomplish the task of completing the challenge. A few months ago, I did the "Use it Up" challenge; to use up all my hair products and not buy any new products for a month. I can tell you that I saved a lot of money in the process, and even till now, 3 months later, the urge of buying products have really reduced. 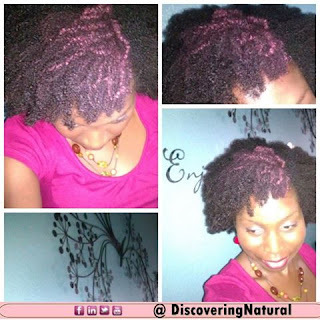 Have you ever joined a Natural Hair Challenge before? 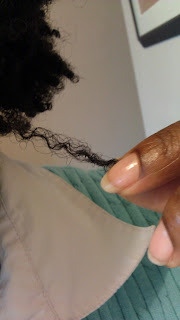 How do you relate with your natural hair? 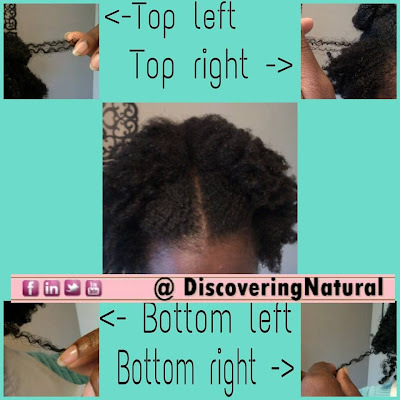 Understanding your natural hair can be a challenge at times, however, the way you handle those challenges can determine the type of relationship you will have with your natural hair. Do you accept it when it is being unruly or do you throw in the towel? Hold up!!! 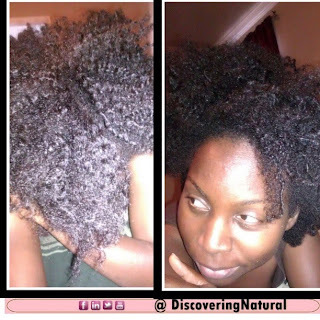 Tresemme Naturals, one of my favorite conditioners, has changed its formula. 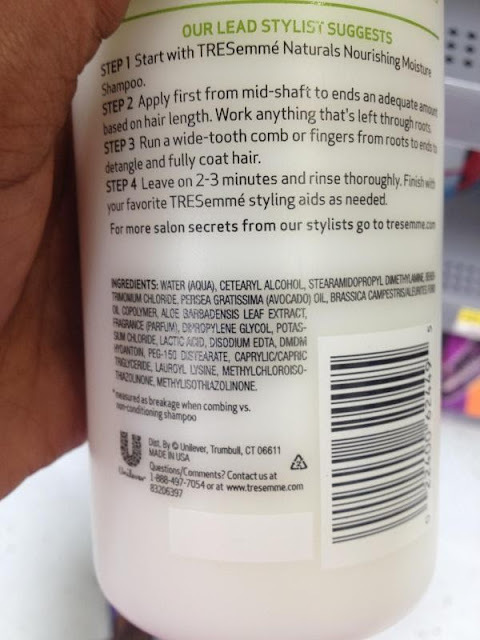 I was watching NaturalMe4C and discovered that not only has the company name changed, but the ingredient list has also changed. Most of us have dealt with criticism when it comes to different aspects of our lives. 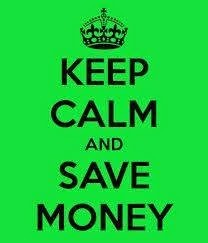 Be it, in our career choices, life style choices, or even our hair choices. To some people, the decision for us to go natural has opened up a whole bunch of criticism. These kind of criticism might be coming from a spouse, a family member, friend, or even total strangers. Yes, sometimes, strangers feel a need to comment on our natural hair. What you do with this kind of criticism will either make you stronger or break you. 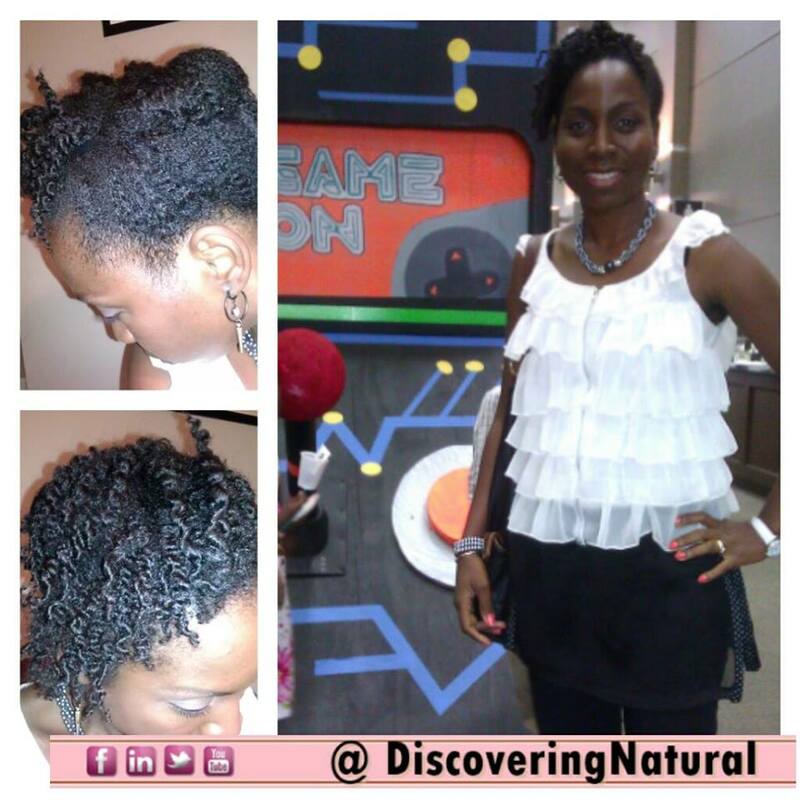 Criticism will make you dig deeper to search for the reason why you decide to go natural. This is why it is important that you know the main reason why you decided to go natural. Have you ever faced criticism when it comes to your natural hair? This was my first time installing yarn twists on Big Sis's hair. I loved the experience. 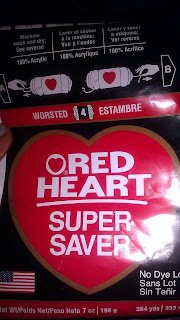 We used Red Heart Yarn (about 1/2 of the pack). 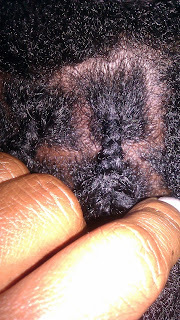 If I did the twists without the cornrows, I would have used more. 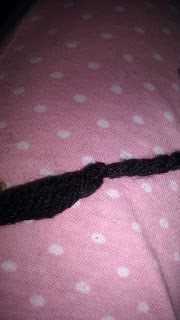 I decided not to burn the ends, but instead tie it a knot and cut off the excess. The entire process took 2 and a half hours. 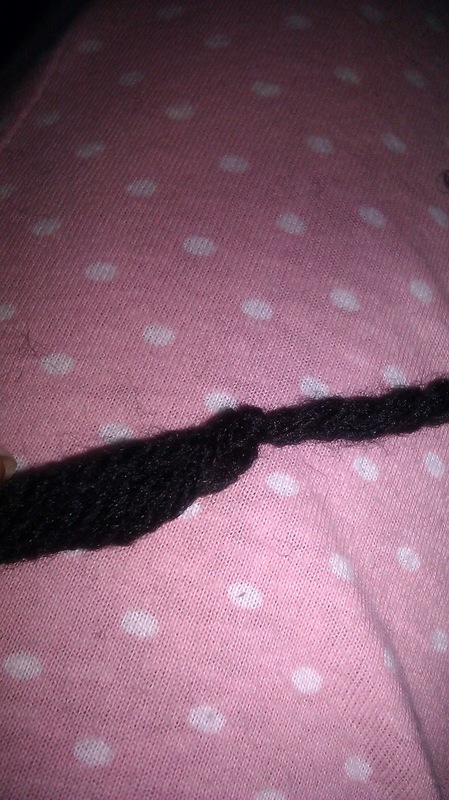 The only issue I got was my yarn thread not being equal. Still have more learning to do. Everyone has struggles. 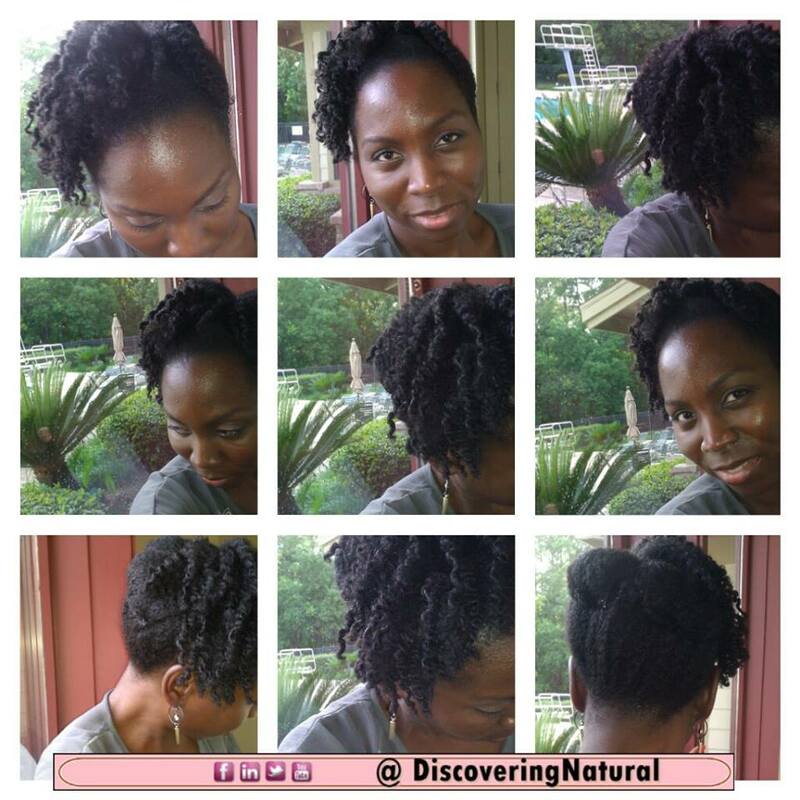 I struggled with dry hair and dry ends after taking down my protection style on my #naturalhair. Watch how I brought it back to life in one week.